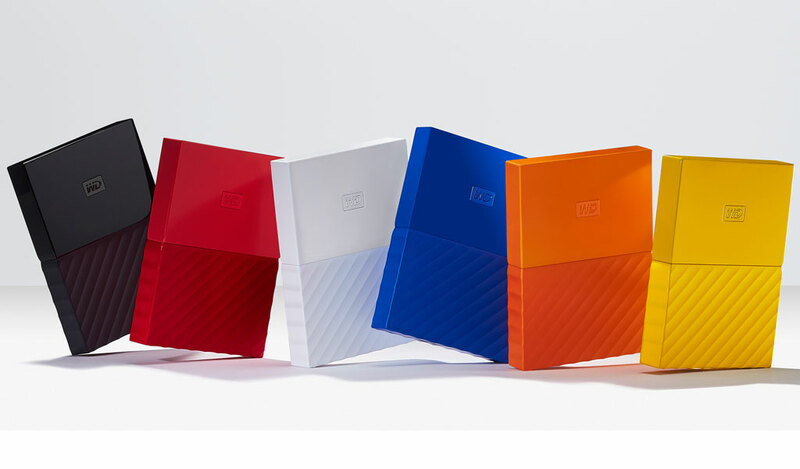 Western Digital has introduces new modern redesigns of its My Passport, My Passport for Mac and My Book hard drive series. These new drives also includes password protection and hardware encryption which ensures security of the data stored in these devices. The My Passport drives will come in six (6) vivid colors -- Black, Yellow, Red, White, Orange and Blue. My Passport for Mac will be available in a stylish Black color. 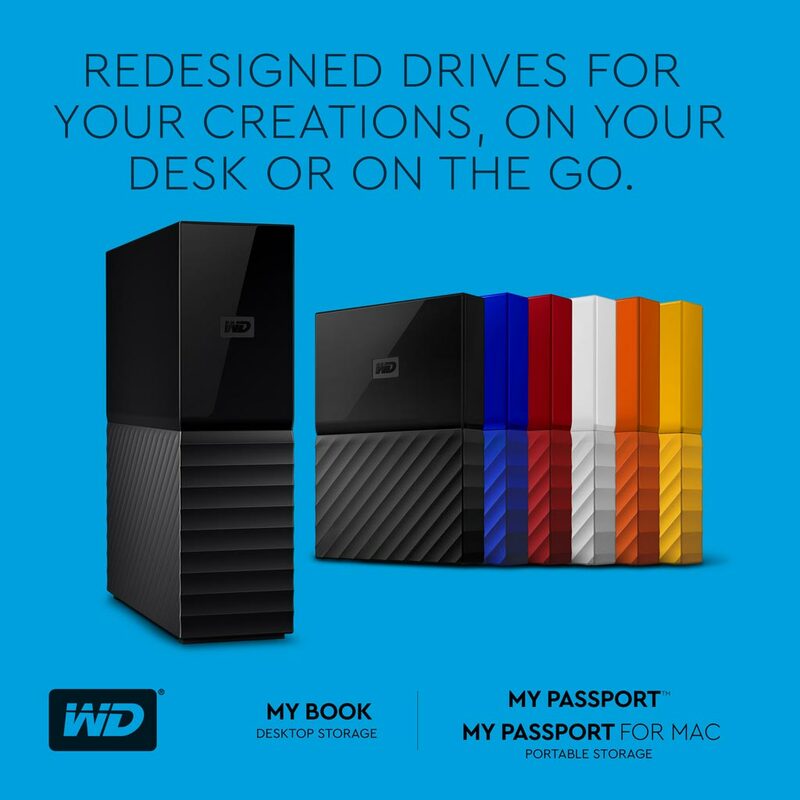 “As the storage landscape continues to rapidly evolve, and the bars for design and user-experience have increased, the team focused on the design and user experience to catapult My Passport and My Book to the next level,” said Jim Welsh, senior vice president, Content Solutions Business Unit, Western Digital. Both the My Passport & My Passport for Mac drives has an starting SRP of Php4,190 and are protected by a 2-year limited warranty. The said drives are available to purchase from EA Global Supply Chain Management Inc., and selected IT resellers nationwide.